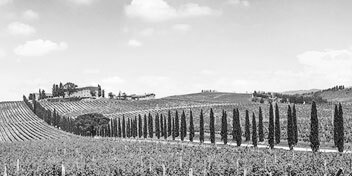 The winery was built and launched in 1962, it guaranteed the production and storage of 20,000 hectoliters of wine intended for the wine cooperative doc Lechinta. It was later purchased by us at the beginning of 2015. It looks like a compact structure, set in a hill surrounded by a picturesque park of firs, pines and chestnut trees. In this context, a natural microclimate is guaranteed and it ensures optimal conditions for the aging of wines with an evident minimum environmental impact. 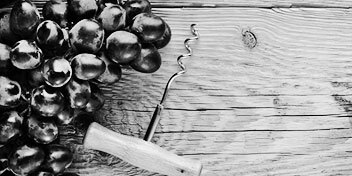 The main characteristic of our cellar is the processing: it takes place using the principle of gravity throughout the productive cycle. The building has four levels: ground floor, basement and two underground. 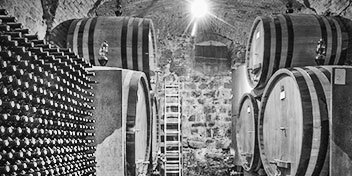 Every level is equipped with cement tanks used for different processes: settling of must, fermentation, aging wine. This particular structure ensures the different level fall which is necessary for the various operations minimizing in this way the use of oenological pumps thus ensuring delicate decanting. In our cellar the DOC certified organic wines mature: 80% of white wine and 20% of red wine. 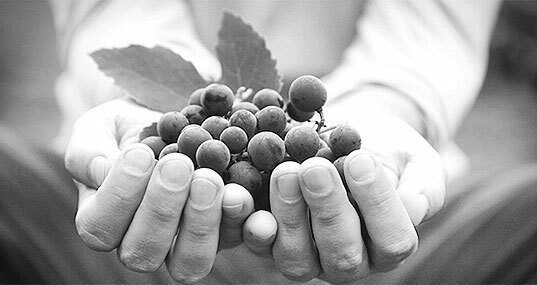 Our philosophy is the right balance between tradition and progress which is essential to obtain important wines. The concrete tanks recovered and renovated along with the technological input are the perfect symbol of integration between old and new.